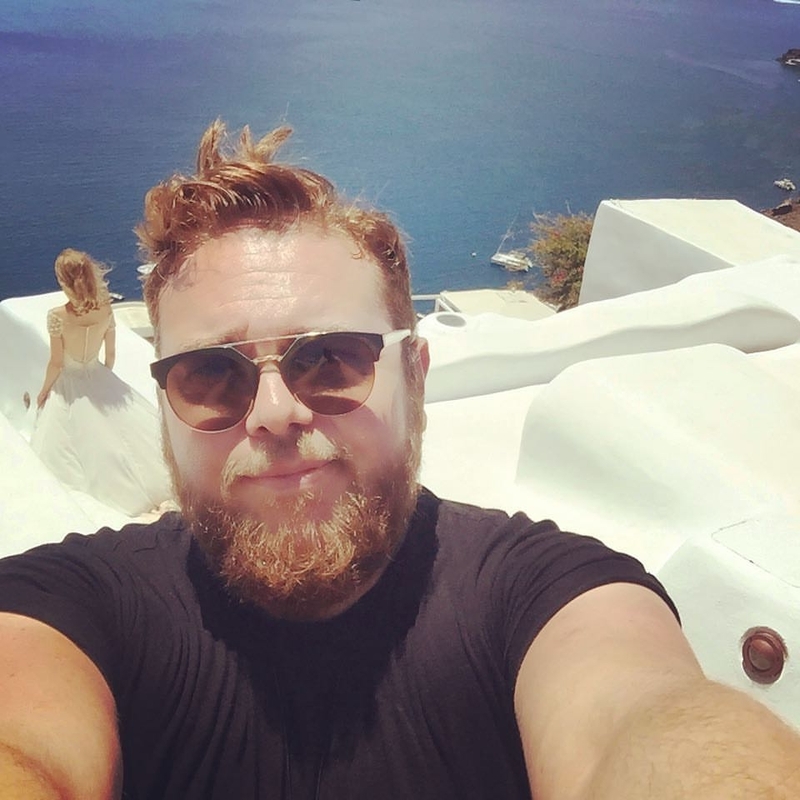 Team Creatiques are thrilled to announce that the date for their HUGE, annual Justin Alexander and Sincerity event has been confirmed. 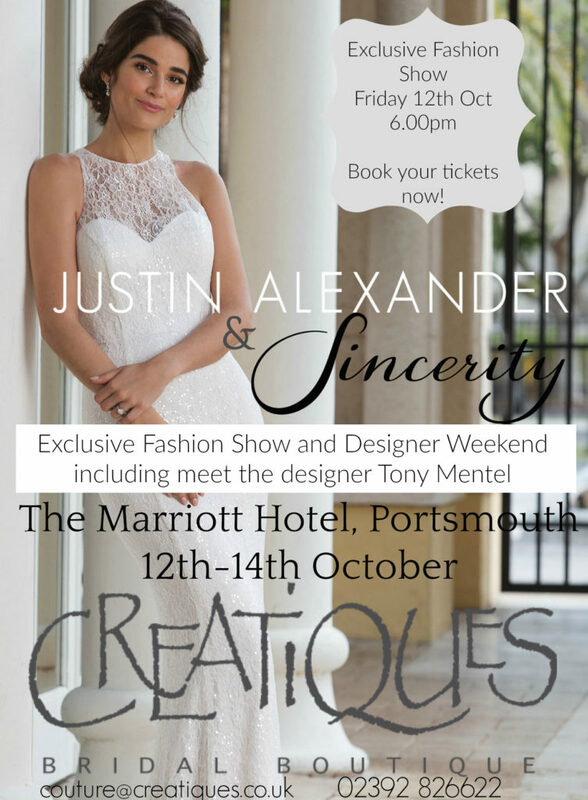 Join Creatiques from 12th-14th October at The Marriott Hotel, Portsmouth for the biggest event in Bridal in Hampshire for 2018. Book your tickets to our exclusive Friday 12th October Fashion Show, Live QA with the Creatiques Team and meet the head designer Tony Mentel and get a behind the scenes glimpse into the work that goes on behind the scenes of the Justin Alexander design team..
Come back over the weekend to try this collection by booking an appointment with our team in store.